March along with the Redcoats this summer. 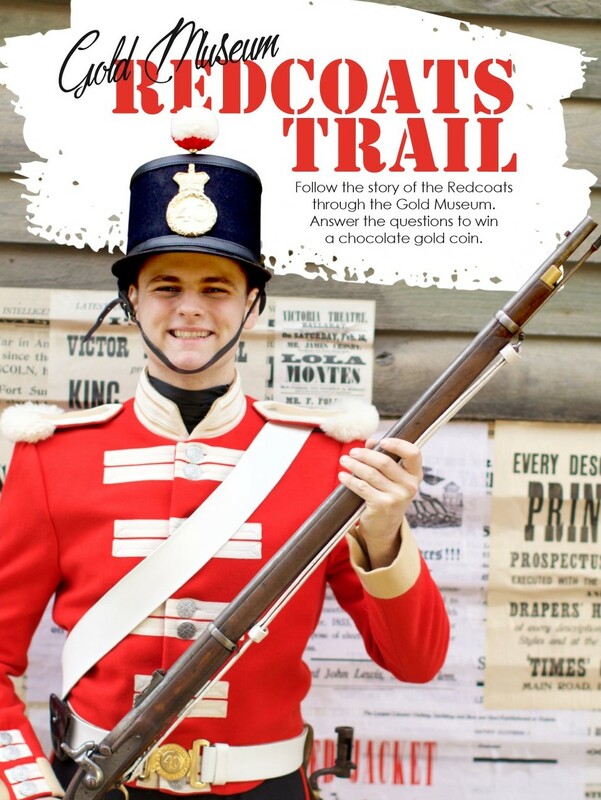 We’re celebrating our brand new Redcoat uniforms with fun activities during our summer school holiday program. Step in side the stylish world of Lucas & Co., a clothing firm which operated in Ballarat from the 1880s to the 1970s. Don’t forget to take a photo with our fab Lucas models in the foyer! Program runs from December 26, 2016 to January 29, 2017. 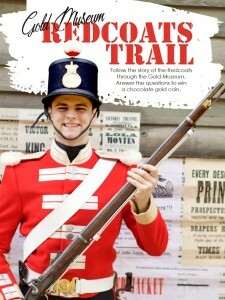 Leave a reply on "Redcoats on Parade"